Police say Maurice Granton displayed a weapon but family disputes that. The Chicago man whom police killed Wednesday was shot in the back, according to the Cook County Medical Examiner. 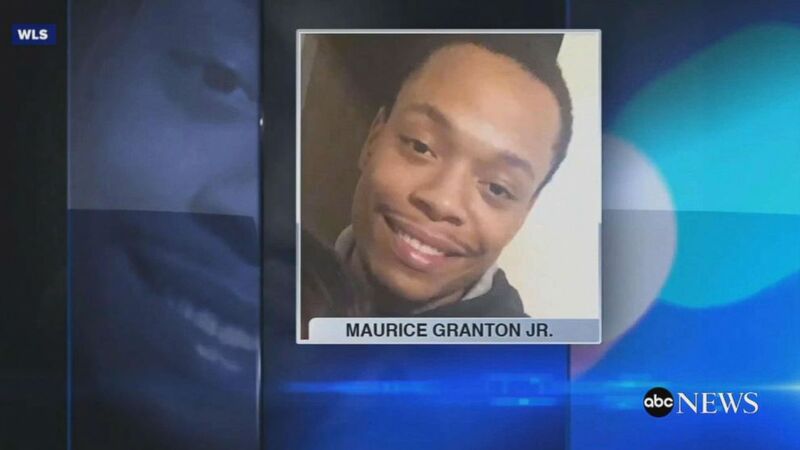 The shooting had already become the subject of a police oversight agency probe after the death of Maurice Granton during what authorities described as a narcotics investigation on Chicago’s South Side. Granton, 24, fled on foot, prompting officers to chase him, police said in a statement Thursday. The officers told Granton to stop but he displayed a weapon, leading to an “armed encounter” between Granton and the officers, according to police. (ABC News) Chicago's police oversight agency is investigating the officer shooting death of Maurice Granton, who was killed on Wednesday after a confrontation with the police. Police said they recovered a weapon at the scene, but Granton’s family said he didn’t own a weapon. Granton, who had two children, was hanging out with about 20 other people under the train station in the area, Varnado said, adding that people congregate there all the time. 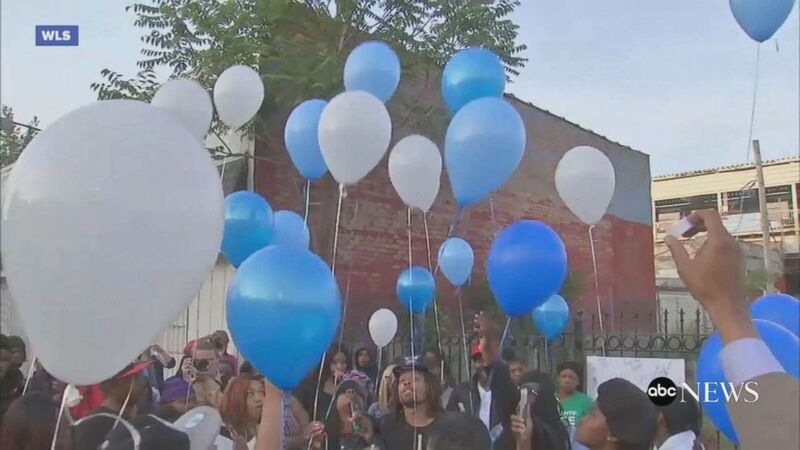 Varnado said the Chicago Police Department has not contacted her or her family about the shooting, and that they would not allow the family into the hospital emergency room to see Granton. Police declined to comment to ABC News Friday, but the department has released surveillance video showing what they said is Granton’s sitting down before the shooting and reaching into his pocket for a weapon. It’s unclear what the person in the video is reaching for. Varnado, Granton’s sister, said the person could have been reaching for anything. There is also body camera footage of the incident that the independent Civilian Office of Police Accountability (COPA) is reviewing, but it hasn’t been released yet. The officers involved in the shooting have not been named, but they have been placed on routine administrative duties for 30 days, according to the police statement. Meanwhile, the police oversight agency is investigating the details of the incident, with COPA Chief Sydney Roberts asking in a statement for "patience from the community as we conduct a full and thorough investigation." The family is getting a lawyer and has sought help from community activists.